Hi, Welcome to my Color Street shop! 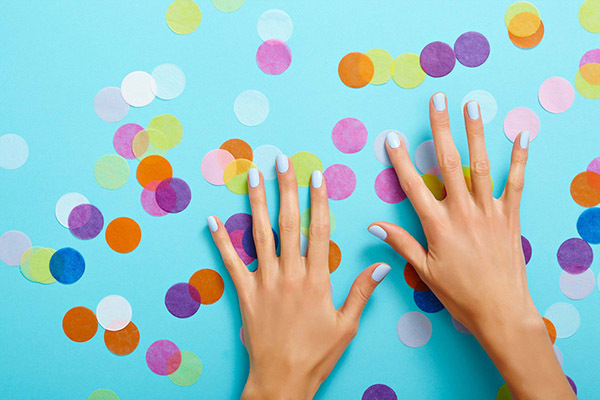 Shop around and you will be just as obsessed with these 100% nail polish strips as I am! If you are looking to join Color Street and become a Color Street Stylist - You have come to the right place! I’m so happy that you’re here! You will benefit from our amazing team helping you build your team and your business! I have a great team of Color Street Stylists and my ultimate goal is to help you succeed. Color Street is a BRAND NEW company with just over 5,500 stylists so far in the entire country - now is your chance to get in on the ground floor of this amazing company! The comp plan is AMAZING and there is no need to keep inventory on hand if you don’t want to! No shipping, no photographing, NONE of that! Plus it’s only $129 to join and comes with about $250 worth of product! 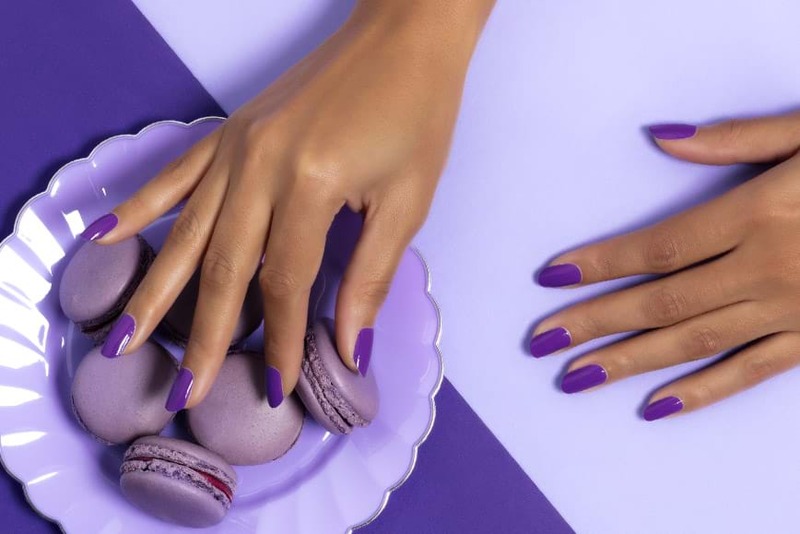 The strips themselves are 100% REAL nail polish, 8-free, Vegan, Cruelty Free, and COMPLETELY made in the USA! 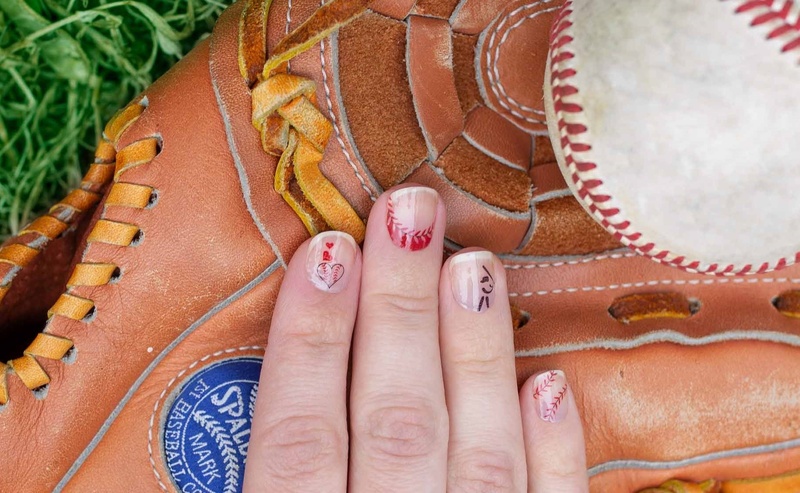 They are SO fast and easy to apply - No tools, no heat required, no cutting, and no dry time! 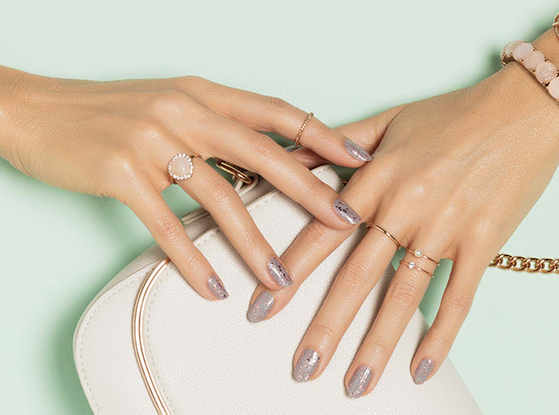 They generally last about 2 weeks and come off with regular nail polish remover… so NO damage to your nails! Why did I Join Color Street? From a business perspective, it was a no-brainer for me. I’ve always believed that getting in at the ground floor was important, especially in the Direct Sales world! I LOVE that the product sells itself and that it’s consumable, so customers keep coming back each month! I also love that there is only ONE product that I needed to master… that’s it! So simple. There are NO monthly minimums and all you need to do to remain active is sell $300 in a one month period SOMETIME over the course of 6 months! That’s it! The ONLY thing we pay after signup is a small website fee of $9.99/month (FREE for your first month) and that covers ALL of your hostess rewards, ALL of your Credit Card Processing fees, and of course, your actual website itself where people can join your team and shop your events! You can cancel at anytime if Color Street ends up not being for you! This couldn’t be a better time to join… and with the holidays right around the corner, our customers are going crazy and loving these as the perfect holiday stocking stuffer or teacher gift! Anyone can become a Color Street Independent Stylist. It doesn’t require special skills, prior experience, or extensive training. 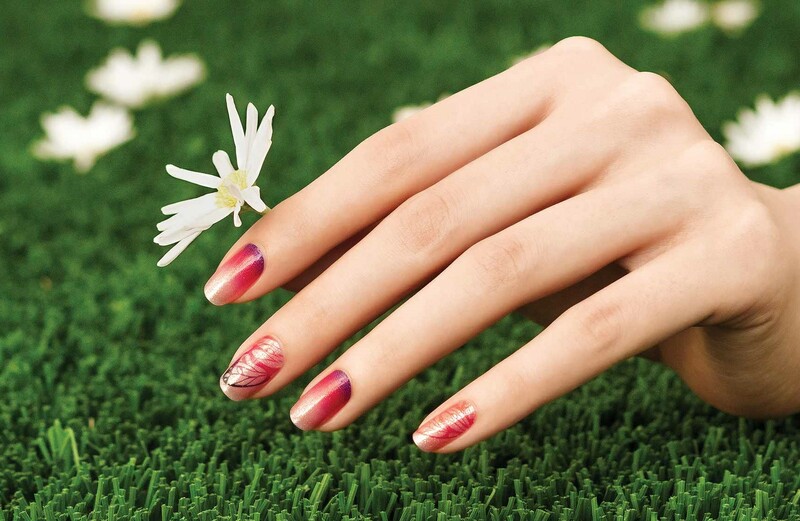 Our “nail fashion” is easy to demonstrate and fun to sell! As an Independent Stylist, how much will you earn with is up to you. With patience, persistence, and passion you can create wealth that keeps growing, year after year. I work with a wonderful team of ladies and we have a phenomenal team page where you will get support and training from ALL your team members! We also have a team page full of daily tips and marketing tricks for your business! Just looking to have beautiful nails and buy some Color Street Nail Strips? 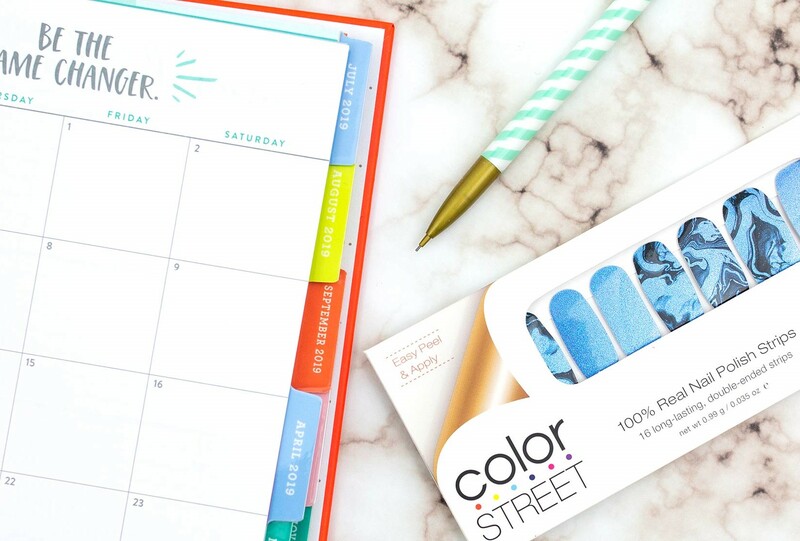 Look no further - Shop my party and get the latest Color Street Promo Code. 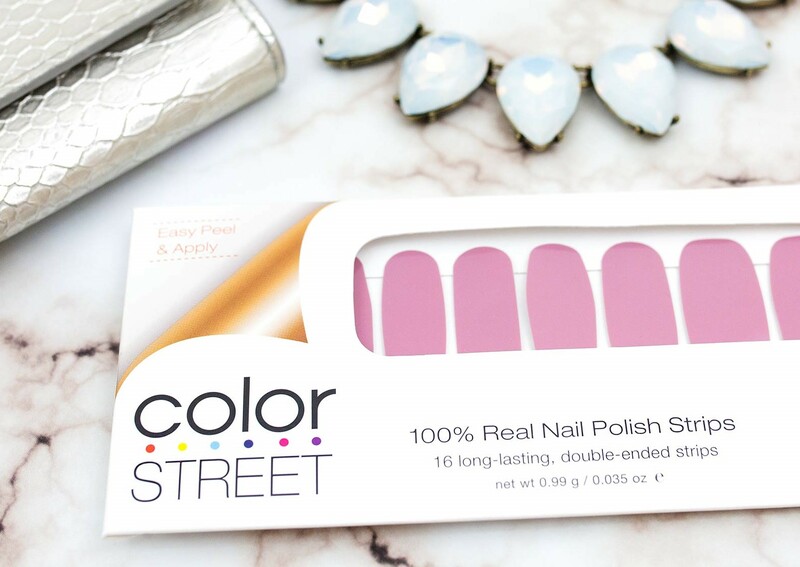 With Color Street Nail Strips the colors are vibrant, the finishes glossy, and they easily adhere to the nail instantly. 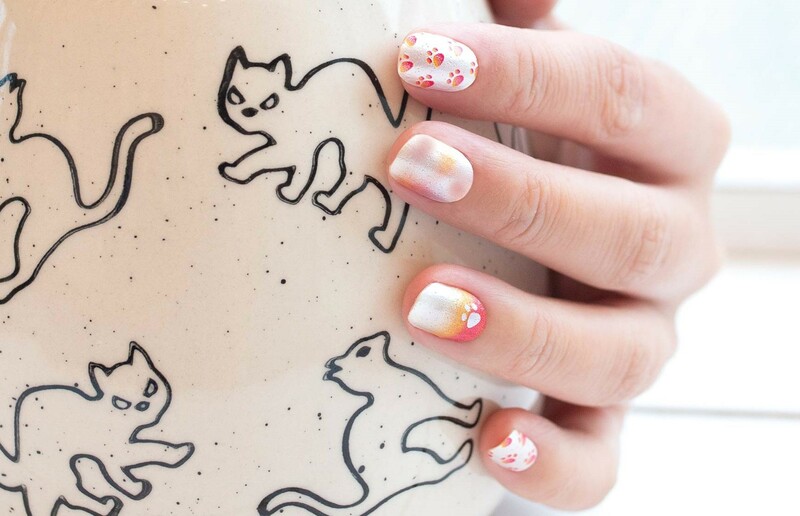 These stunning nail polish strips keep their good looks up to 14 days, and they’re easy to remove with any nail polish remover. Become a Preferred Customer today and get a 10% discount. Sign up to receive a Color Box valued at $30 at an exclusive price of $27 (10% discount). 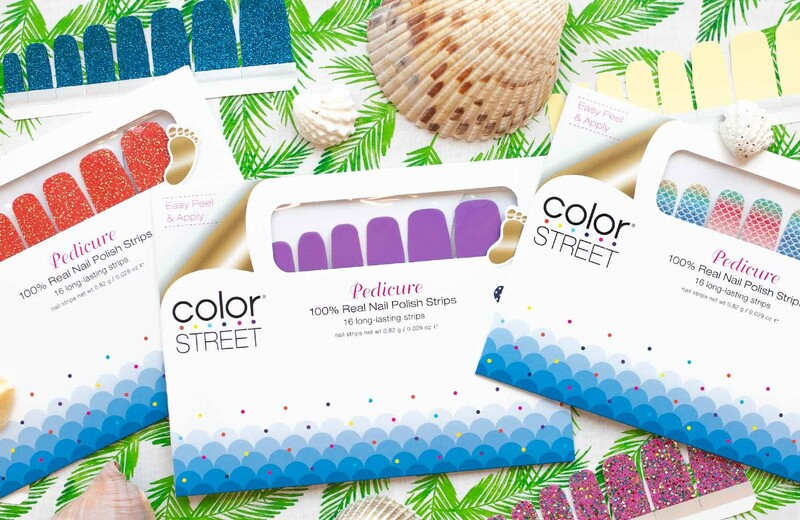 The Color Box includes fingernail fashions specially selected each month by Color Street. Preferred Clients can log in to PC section of the website, and by the 15th of a given month choose/adjust the items you want in your Color Box. The choice is yours customize your order to suit your personal style, or try something new we will select our favorite styles just for you! Mix and match your style each month for a box that's perfectly tailored to you! Clients who sign up for a regular monthly shipment of Color Street fingernail fashions receive a 10% discount on any regularly priced product. You can order additional product throughout the month whenever the mood strikes. Easy right? And you don't even have to leave your home. BECOME A COLOR STREET PREFERRED CLIENT RIGHT HERE!